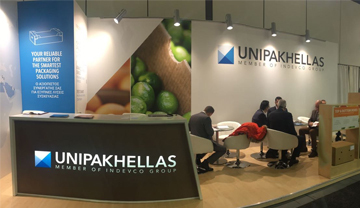 UNIPAKHELLAS EXHIBITS AT FRUIT LOGISTICA, GERMANY FOR ITS 2ND CONSECUTIVE YEAR - UNIPAKHELLAS S.A.
Held from 4 – 6 February of 2015 at the Messe Berlin, UNIPAKHELLAS delegates presented their latest agricultural packaging solutions to European and multinational visitors. 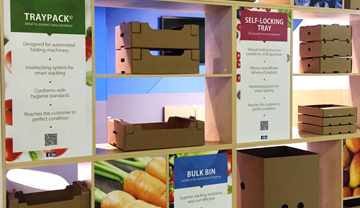 In addition to showcasing the latest structural innovations of agricultural trays, the company promoted its ability to customize solutions in order to meet customer demand. 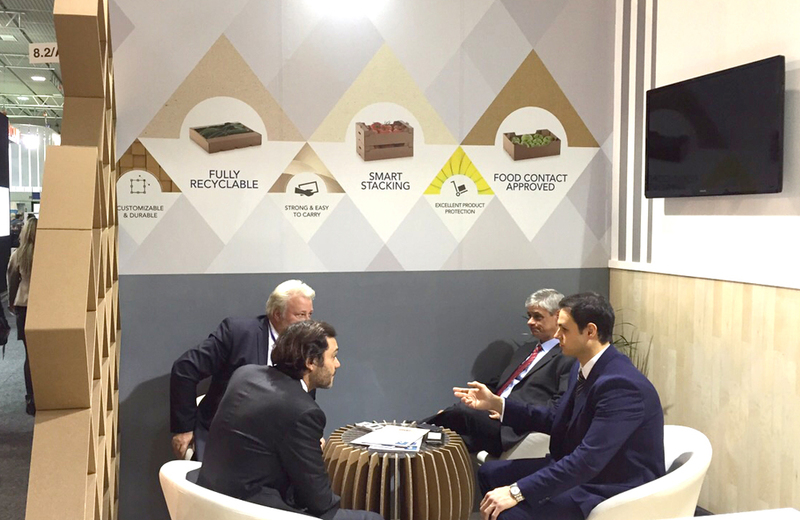 UNIPAKHELLAS S.A. produces a wide range of corrugated packaging solutions for the agricultural & industrial sectors. 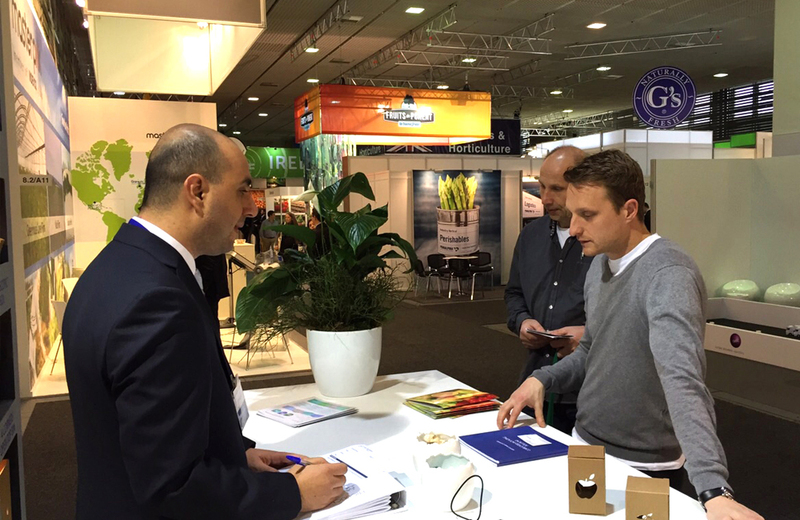 Located in Crete and Thessaloniki, the company supplies Greek and European markets with high-quality and high-resolution packaging solutions including agricultural trays, RSC boxes, bag in boxes (BIBs), promotional displays, and stands in partnership with its sister companies. 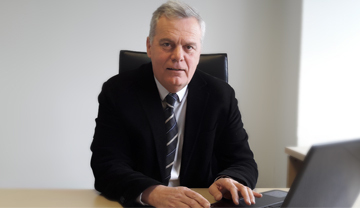 UNIPAKHELLAS is a member of INDEVCO Paper Containers, a division of INDEVCO Group. 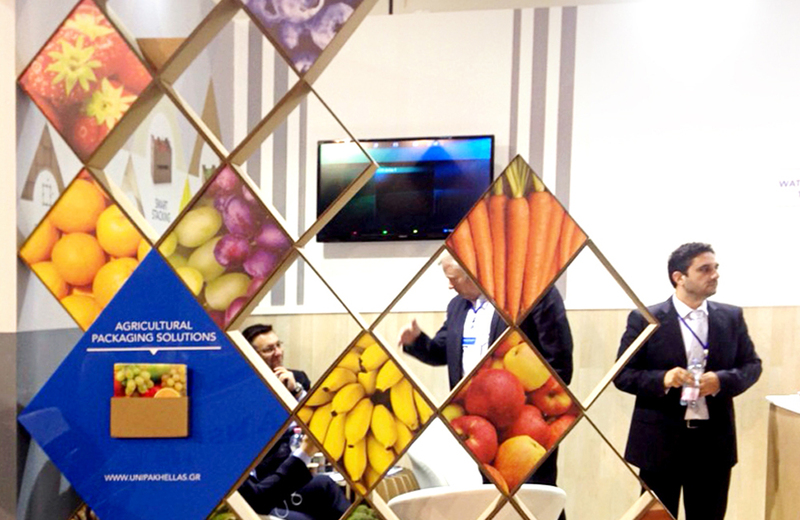 UNIPAKHELLAS DISPLAYS AGRICULTURAL PACKAGING SOLUTIONS AT FRUIT LOGISTICA 2017 IN BERLIN, GERMANY. 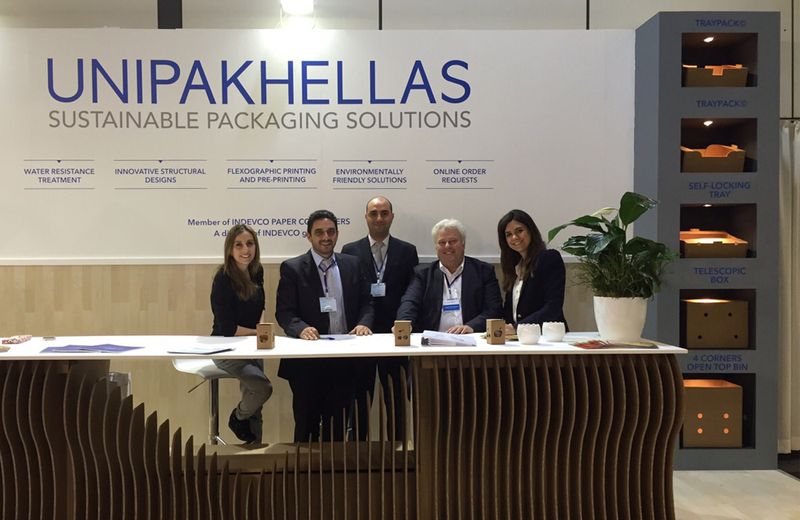 For its third consecutive year, UNIPAKHELLAS appears as the Greek leader in corrugated cardboard agricultural packaging solutions.